I was searching for a Property and found this listing (MLS® #SB19035070). 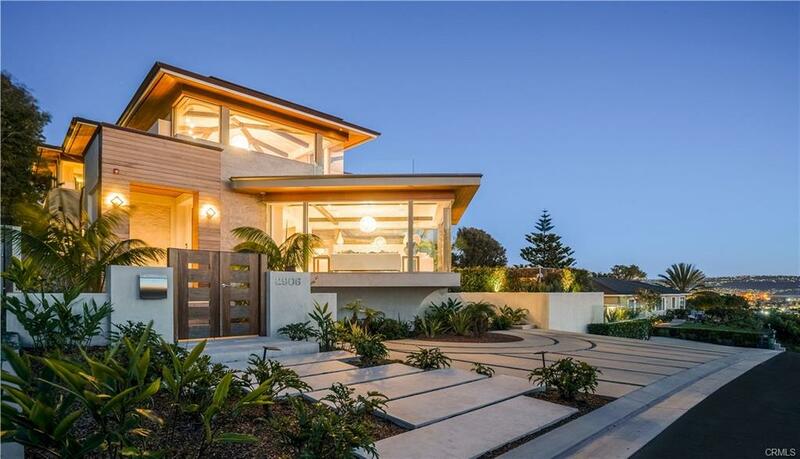 Please send me more information regarding 4117 The Strand (aka Ocean Dr) Drive, Manhattan Beach, CA, 90266. Thank you! 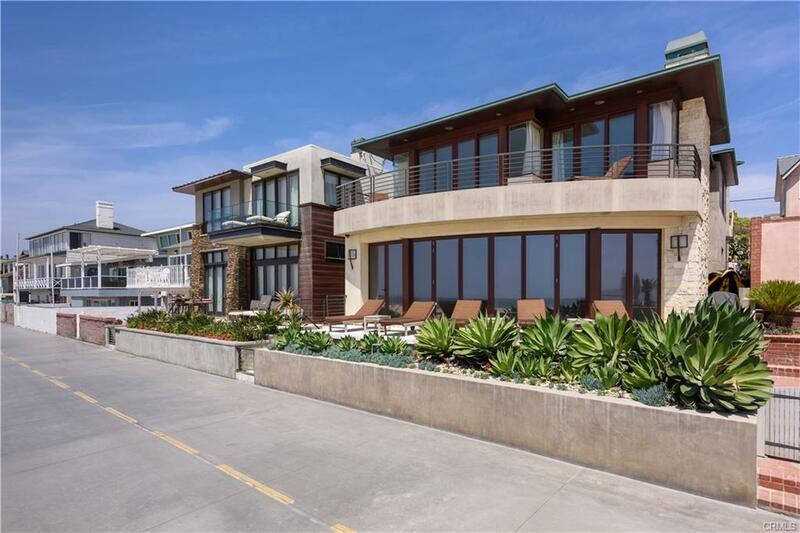 I'd like to request a showing of 4117 The Strand (aka Ocean Dr) Drive, Manhattan Beach, CA, 90266 (MLS® #SB19035070). Thank you!